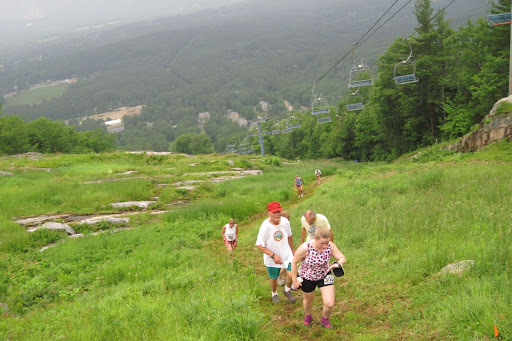 Cranmore is Race #4 in the six-race USATF-NE Mountain/Trail Circuit (the Mountain Goat Series.) If you finish all six races, you get to bypass the Mt. Washington Lottery next year. So it didn't matter what Cranmore had in store. I intend to run Washington next year, so I had to reach the finish line at Cranmore.